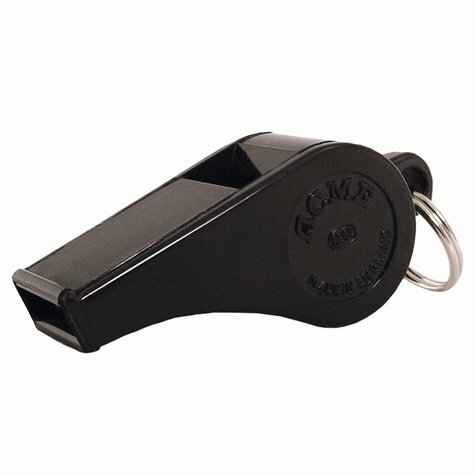 Acme Thunderer #660 Whistle. $3.49. "This was her favorite out of about six different whistles." We don't use this for the dog. My daughter is a lifeguard and needed an easy blow loud whistle. This was her favorite out of about six different whistles. Delivery was quick, and everything was as advertised, no regrets. "Can't beat the quality and price." Can't beat the quality and price. Good whistle. I left my comments and question with customer service. Hope you can help me out. I by a LOT of whistles!!!! !